If Colorado thought the legalization of marijuana was the end of a fiery debate with the government, it is sorely mistaken. Financial institutions are becoming increasingly uncomfortable with the pot business as multiple marijuana dispensaries have turned to credit and debit cards for sales in Denver. The biggest issue being federal regulators consider these transactions illegal. The Treasury Department and Justice Department have issued statements assuring banks they won’t into conflict with federal law if they work with dispensaries in states where marijuana is legal. However, lenders say these guidelines are not secure and give no guarantee that banks won’t face legal consequences. The chief obstacle for marijuana is it is classified as a schedule 1 drug by the Controlled Substances Act, along with heroin and LSD, meaning it can only be controlled by federal oversight. But in Colorado, marijuana was legalized for recreational use in 2012, causing state law to come into an unresolved conflict with federal law. Fox31 Denver investigated the situation recently and discovered 27 of the 78 state-licensed dispensaries they polled have started accepting Visa or MasterCard credit cards as payment, while 10 others will accept bank-issued debit cards. Because the sale of marijuana is illegal according to federal law, dispensaries are making an effort to use financial tricks to hide from the federal government. They are essentially setting up their own generic groups or hiring entities that sound harmless so that when credit is run through, the bank statement seems normal. A reporter from Fox31 Denver conducts an “undercover pot buy” with a credit card at Sweet Leaf dispensary in Aurora, Colorado. The transaction appeared as “AJS Holdings LLC” on the cardholder’s bank statement. There are two distinct sides here, with the largest and most powerful opposition coming from the federal government and other unsupporting entities like credit card companies. 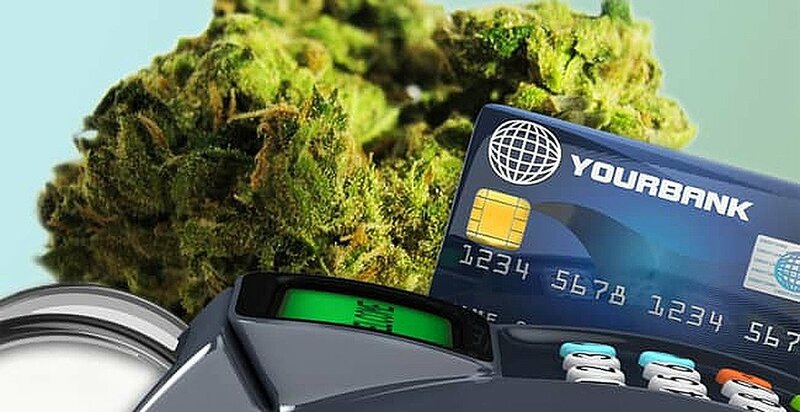 It has made using credit for marijuana purchase illegal for a reason, so even MasterCard and Visa are telling customers they want banks to monitor for illegal activities, according to Fox31 Denver. Barbara Walker, executive director of the Independent Bankers of Colorado, told Fox31 the third-party entities providing the credit card services to marijuana dispensaries are willing to help because they get high fees, but the issue is they are still taking substantial risk by doing so. On the other side of the fire are marijuana users, dispensary workers and owners, as well as other cannabis-supportive organizations. One argument for the continuation of this payment method is convenience. Carrying around one card is easier than having to lug cash around and risk losing it. Fox31 spoke to a group of marijuana users at iBake Denver, who all said they wished more places accepted cards for their personal ease and to help the growing industry. 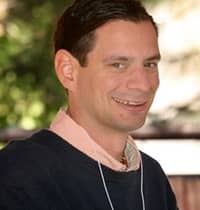 Paul Armentano, Deputy Director of the National Organization for the Reform of Marijuana Laws (NORML), provides another angle to the argument regarding the use of credit cards in marijuana purchases by emphasizing that companies need access to banking and other financial entities in order to succeed. Other marijuana advocates, according to Fox31 Denver, further stressed the issue of financial safety that Armentano mentioned. A lot of owners are putting their cash in various bank accounts because there is no where else to put it, not to mention the collection of cash is not beneficial for regulators or the police. Arguments aside, it’s still unclear how the federal government will respond. Federal law considers these transactions illegal, but several attorneys told Fox31 Denver the legal risks to customers were extremely low. Technically, if a bank was able to tie a transaction to an illegal sale, they would be able to suspend use of the card that was involved. However, it’s still unclear whether this will happen, considering the way dispensaries can hide their credit card transactions with the help of third-party entities. Looking to open a new credit card yourself? Check out our hand-picked selection of 2015’s best.